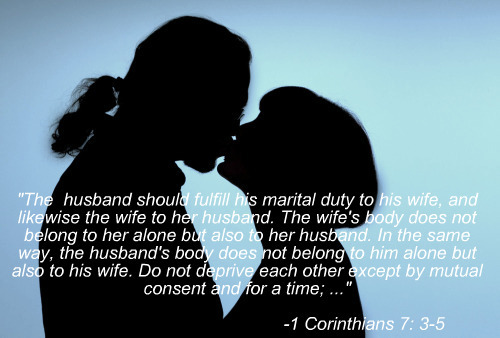 A biblical marriage is the model for any happy, loving marriage. 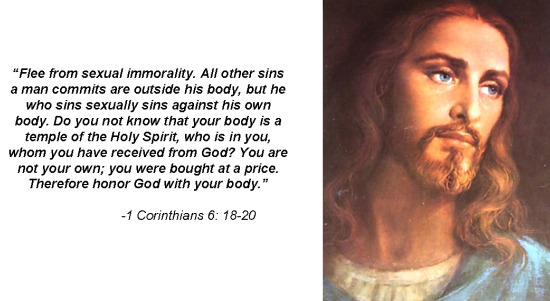 Once again, we see that the answers to all of life’s deepest questions and so-called mysteries are found in the Bible! 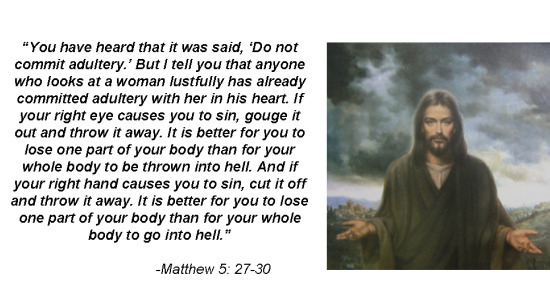 Jesus talked about infidelity being the only basis for divorce, and the implications that divorce has upon adultery: "I tell you that anyone who divorces his wife except for marital unfaithfulness, and marries another woman commits adultery." 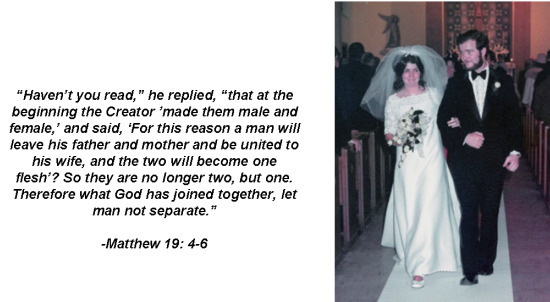 [Matthew 19: 9] Similarly, in His Sermon on the Mount (The Beatitudes), Jesus said, "But I tell you that anyone who divorces his wife, except for marital unfaithfulness, causes her to commit adultery, and anyone who marries a woman so divorced commits adultery." 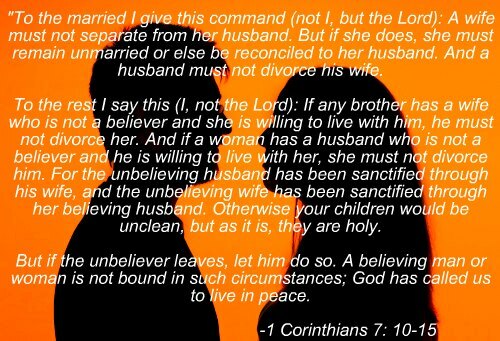 [Matthew 5: 32] From these examples we understand that fidelity in marriage is sacred, and hence infidelity is certainly basis for divorce. 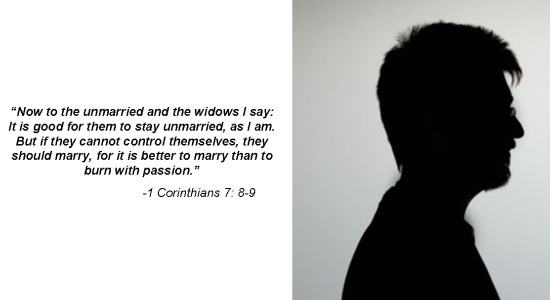 It also gives us essential guidance for re-marriage.